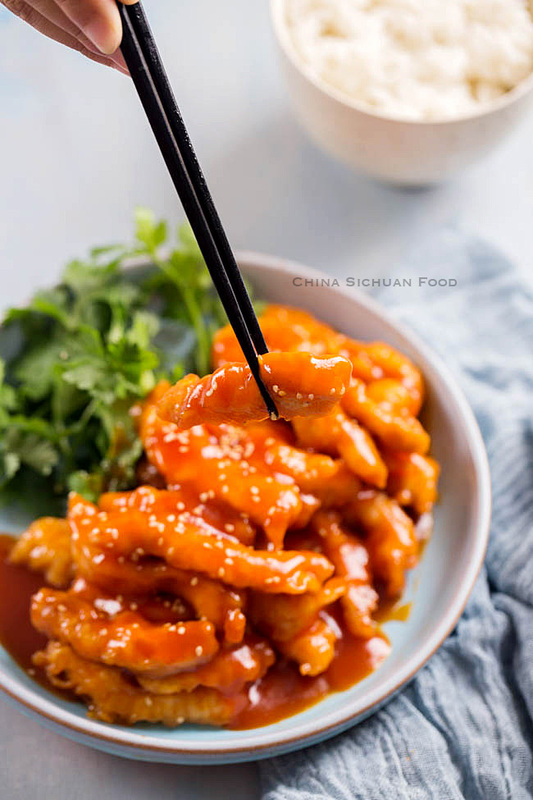 Sweet and sour pork (Tang Cu Li Ji)-Traditional Chines style sweet and sour pork tenderloin. 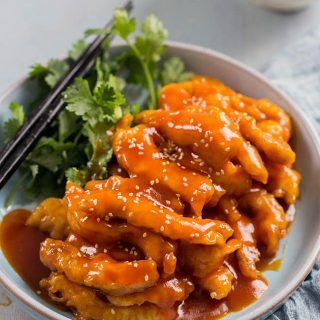 I love to cook all types of sweet and sour dishes in summer when feeling no appetite for meats. 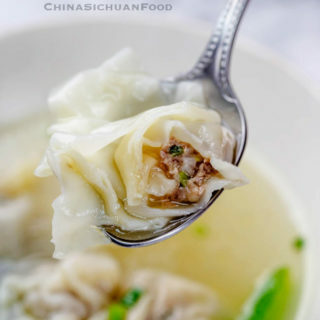 This is a very popular dish in Chinese restaurants. 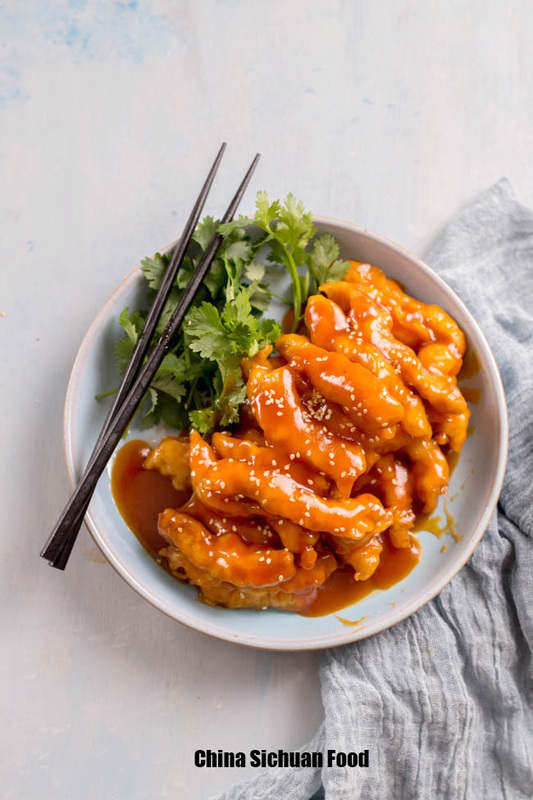 This sweet and sour pork is a different dish the sweet and sour pork using pineapple. The former one is popular across China but the later one is more popular in Guangdong area. 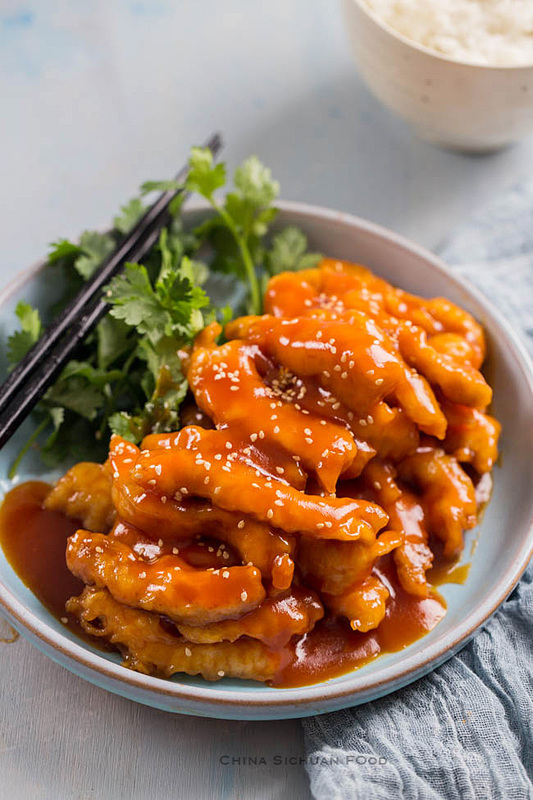 In China, we call the sweet and sour pork with pineapple as Ku-lao-jou (咕噜肉) while this dish is 糖醋里脊(Tang Cu Li Ji). In order to keep the pork tenderloin juicy, tender and evenly cooked. 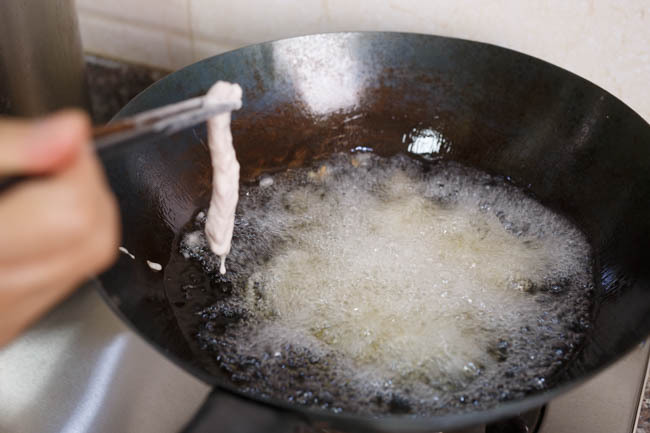 The first deep-frying should be done with a lower temperature. 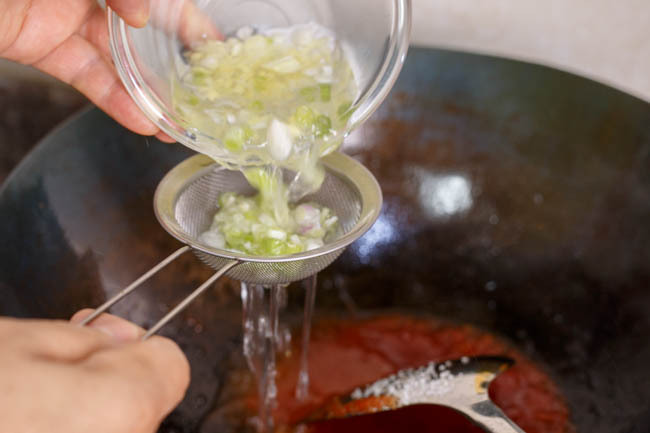 Then with the help of higher temperature oil in the second frying, we can expel oil absorbed in the first deep-frying process and make the shell crisper. I use scallion and ginger water instead of chopped scallion and ginger so I can keep the finish dish as clean as possible. Soak chopped scallion and ginger with 1/2 cup of hot water. And mix cornstarch with water to make cornstarch. Cut the pork tenderloin into small strips around 1.5 cm thick. Add all the marinating sauce, combine well and let the pork absorb all of the seasonings. Set aside for at least 10 minutes. 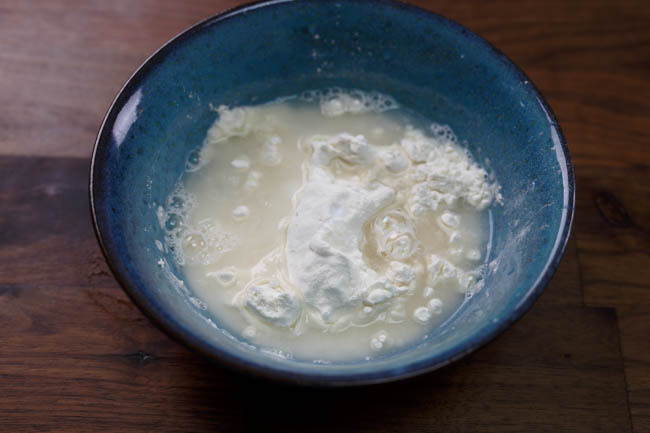 Prepare the batter| in a large bow combine cornstarch, flour, salt and water. Stir until all of the ingredients are well incorporated and set aside for 10 minutes. 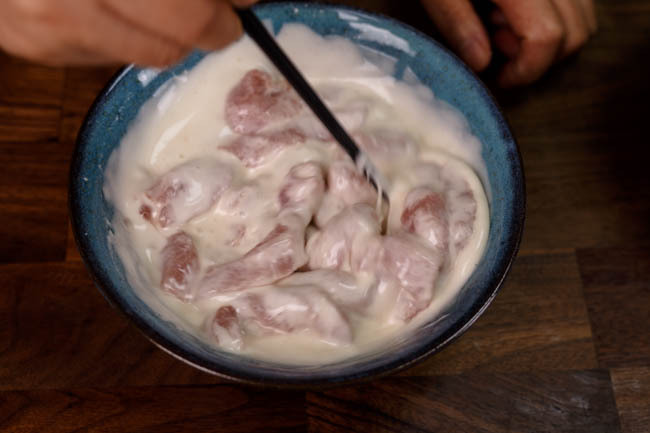 Mix the pork strips with the coating batter. Heat oil in a wok until 160 degree C (proof testing, when you insert a chopstick in, there will be lots of fine and small bubbles around). 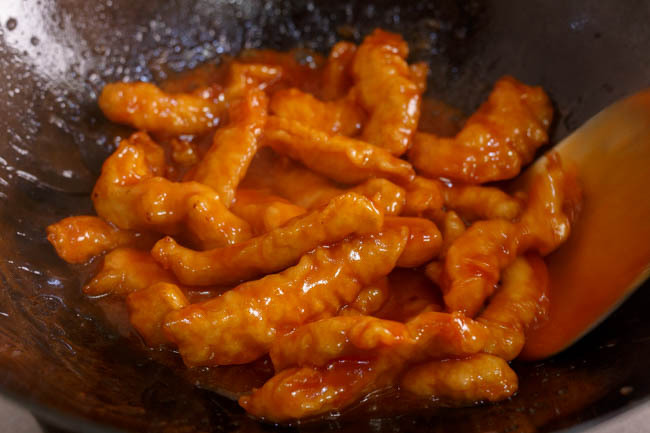 Place the pork strips one by one and fry until slightly Browned. Do not overcook!! 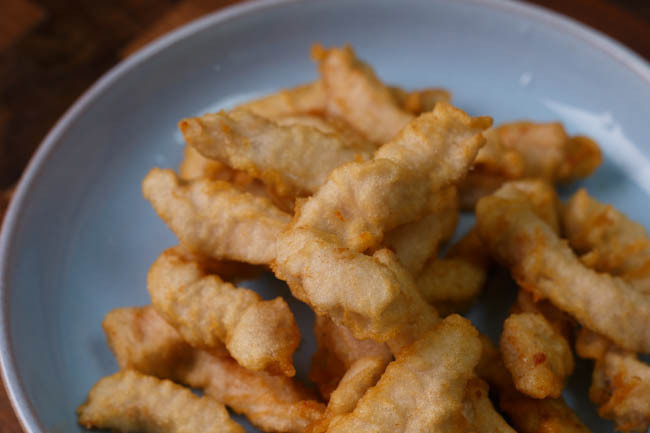 Heat oil until almost smoky (at least 200 degree C) and place the fried pork strips in, continue frying 6-10 seconds. Transfer out immediately. 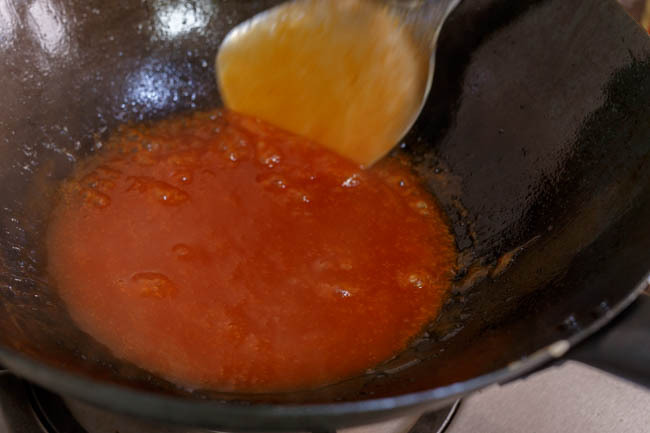 Fry the ketchup and sugar with 1/2 tablespoon of oil until there are large bubbles over slowest fire. Stir in ginger and scallion water. Add vinegar (lemon juice), salt and starch water and heat until well thickened. Place the fried pork strips in and coat well. Please fish this process as quick as possible. Sprinkle some toasted sesame seeds as decoration. 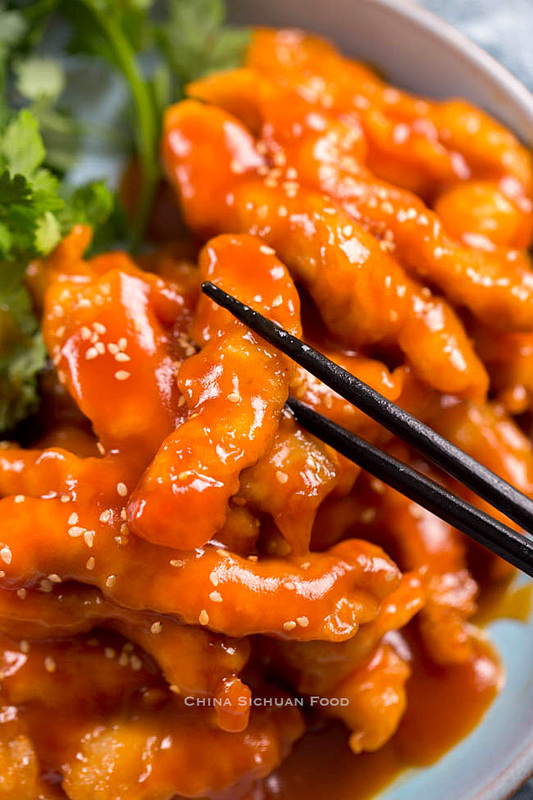 Sweet and Sour Pork tenderloin is a dedicate Chinese dish which is popular among the whole China. Place the fried pork strips in and coat well. Please fish this process as quick as possible. 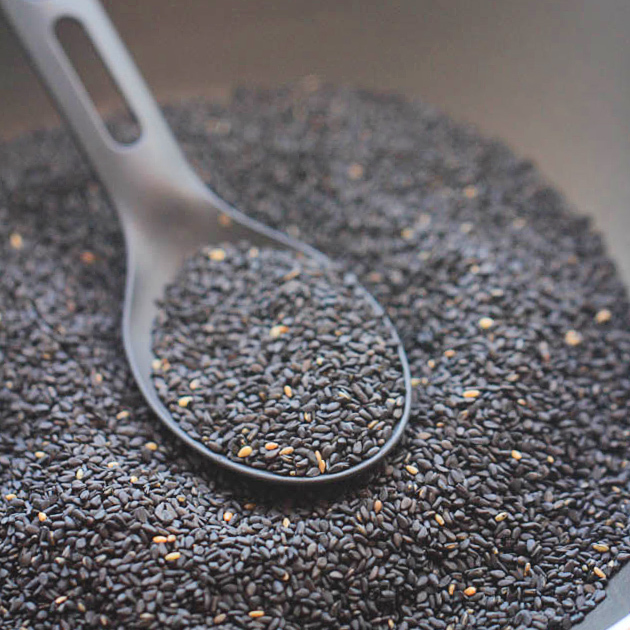 Sprinkle some toasted sesame seeds as decoration. Adjust the taste slightly according to your own taste. 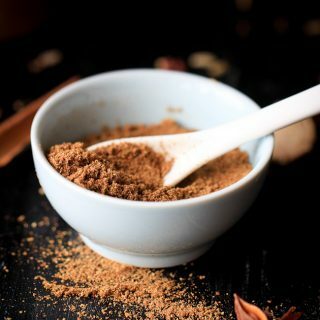 If love sweet taste very much, add more sugar please. Cooked this for dinner tonight, It was pretty good, looked exactly the same, but too salty. Maybe drop salt off either marinade or stir fry sauce. I love coming and seeing what you create. Also thanks for the wonderful ebook! You are very welcome Robbo. I am so glad to know it works great for you too. Hi! 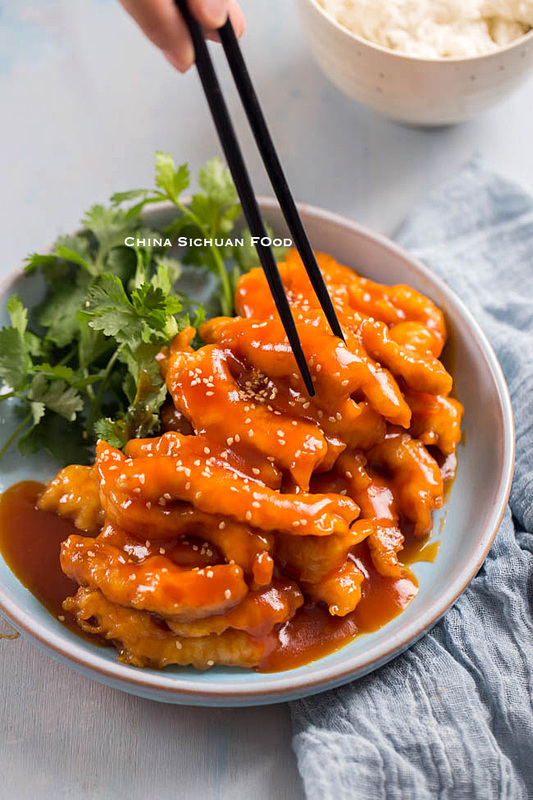 I’ve been looking for a recipe for Tang Cu Li Ji for the past 6 years on the web since eating it for the first (and last) time in Beijing on holidays…the sweet and sour pork served in restaurants in Australia is so very different to this beautiful dish! 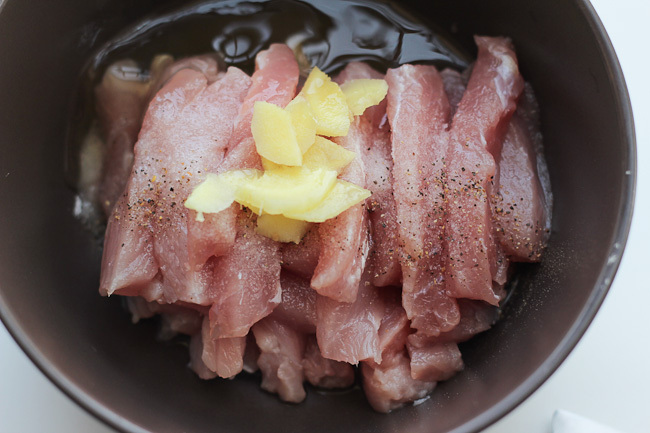 Super excited that you’ve posted the recipe for it and can’t wait to cook it tomorrow night. Bonus that it’s made with gluten free ingredients as I was diagnosed with celiac disease a few years ago! 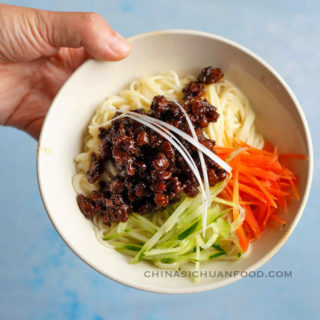 Yes Tang Cu Li Ji is a very popular dish in China. And there are many restaurants provides excellent ones. Try it at home. It is super easy. love chinese food and I make it a lot. I was wondering what tomato sauce you use? 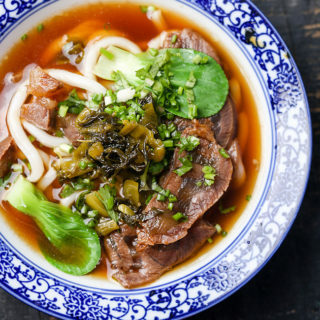 I really love this dish and I have eaten it several times in China. I also used ketchup but I have the feeling the ketchup gives a different taste to it. Is it possible to use something else instead of ketchup? Or do they also use ketchup in China? 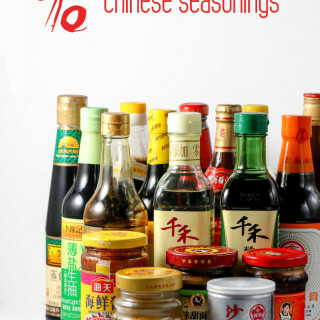 Ketchup is an important ingredient in Chinese cooking too. 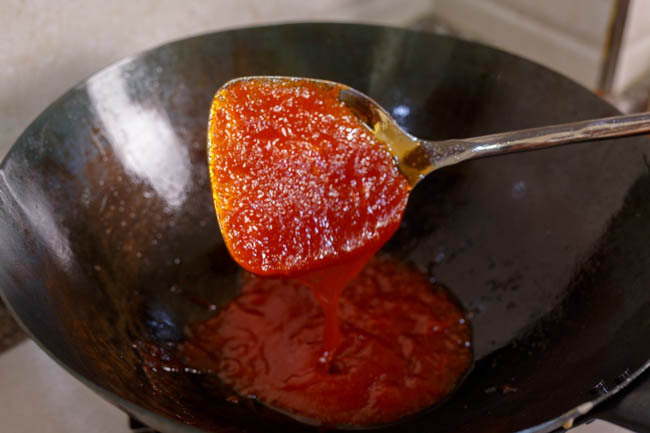 But we have a different name for dishing using ketchup to create sweet and sour dish. 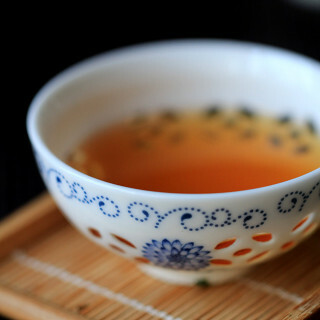 They are all called as 茄汁. You can absolutely add ketchup in this recipe. need some help here. My result was not as good as yours. I have little cooking experience. When I was finished, most of the glaze was cooked hard in the wok and the meat was not well coated at all. What could be the problem? One difference, looks like you used a shallow pan, I used a traditional wok. When I let the stir-fry sauce cook for more than a minute, it’s almost gone, and has begun to stick to the wok. I poured in the meat, but the sauce didn’t stick. It might be caused by the high heat, so the sauce is dried out. Both shallow pan and traditional wok should great for this recipe. 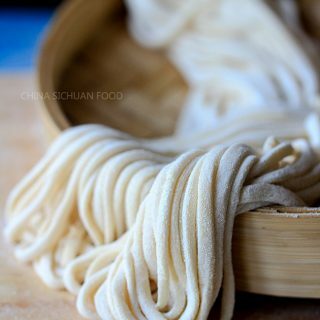 I have a question regarding the use of beer in Chinese recipes. The only Chinese Beer I have tasted is pale lager from Tsingtao Brewery which I can get quite easily here. The local ones are in comparison quite heavy on either bitterness from the hops and/or the caramel sweet taste from the malted barley. So I wanted to ask, is the Tsingtao Lager typical for Chinese Beer? Are there other Brands which I should look out for? And what is the main purpose of adding it to a dish? Is it the bitterness, the caramel taste or the carbonic acid? Does it mean that it use 1 and 1/4 tsp salt? It should be 1/4 sugar. Thanks for the correctness. You seem to reply to everyone’s comments except mine. Why is this? Sorry for the late reply. I am planning to write a post introduce how many a Chinese dish can serve. We plan the meals based on people and number of dishes instead of making larger batches of dishes. For example, if you plan to serve 4 people, the common plan should be 4-5 dishes with 1 soup and at least one type of staple. 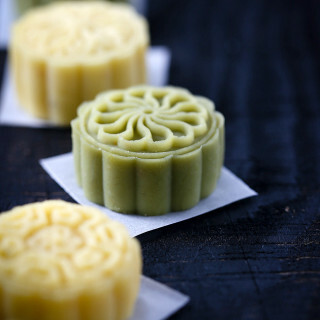 Basically it can serve 3-4, but definitely along with other dishes.